Macs and Apple laptops are quite safe to use, but when it comes to ad blockers, Macs experience real problems. Already existing solutions do not consider specifics of the OS X. That greatly influence the stability of work in Safari browser, and these ad blocking extensions fail to do their work properly, especially video ads were an issue. 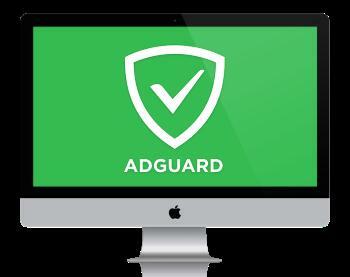 AdGuard is an application that will help you surf the Internet without constantly being disturbed by annoying advertisements. 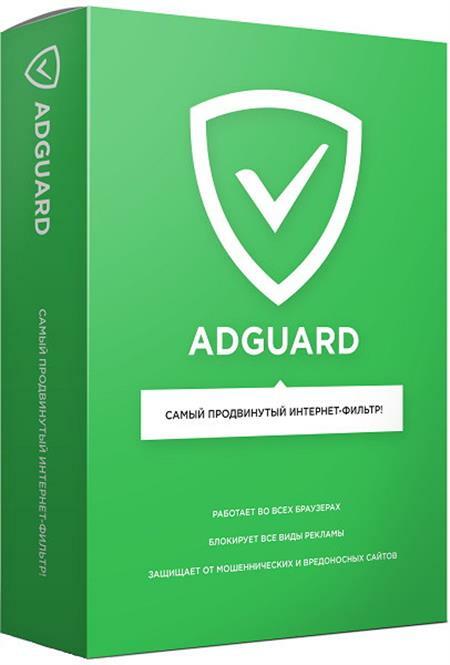 The utility ensures protection against aggressive ads, as well as malicious and phishing sites. A malicious site can expose your system to virus attacks. A phishing site can expose you to the theft of your personal data such as usernames, passwords or credit card information. 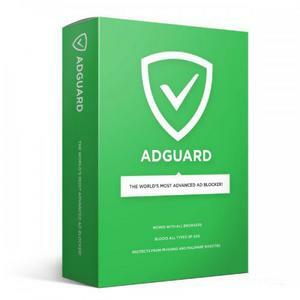 AdGuard includes filters, which are meant to protect your system from all these unwanted situations. 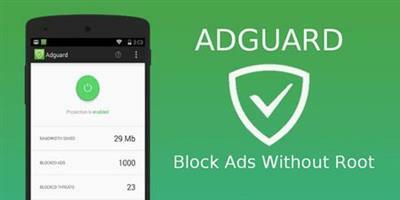 It also includes tools that will block video ads, rich media ads and many other types of advertisements.